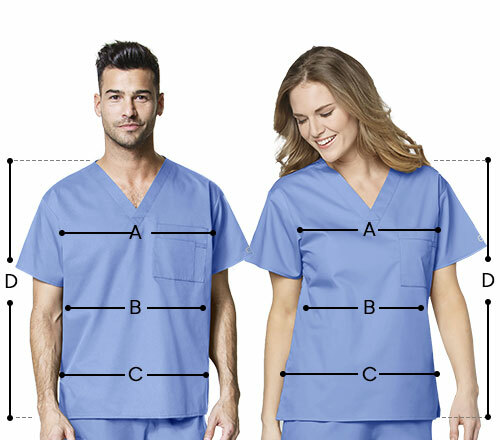 Add style and elegance to your attire with Red Panda women's curved mock wrap scrub top by Maevn. 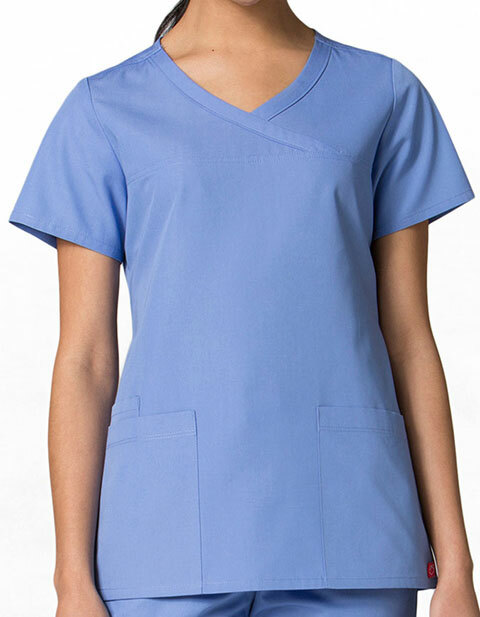 The top features curved mock wrap neckline with double stitching front yoke and back dart for a classic feminine fit. Side vents are also provided that aid in mobility and keep you fresh all day. Moreover, it also features two front patch pockets with inner patch pocket and inner utility loop at pocket for optimum storage.